St Ives Jazz Club return to The Western this week after a short winter break. 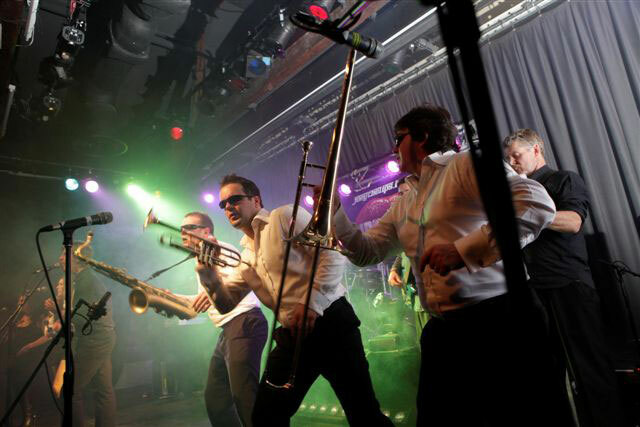 They'll be staging top class live jazz every Tuesday night for the rest of the year. It all starts with Ralph Freeman Trio + Guests tomorrow evening (1st February). For all gigs - doors open at 8.00 pm. music from 9.00 pm. and cost is £10.00 / £6.00 (members) on the door. Just back from a nice winter Sunday morning walk with Jo. We headed up the hill to Tregenna Castle to enjoy their Woodland Walk. This runs along the edge of the estate and the golf course. 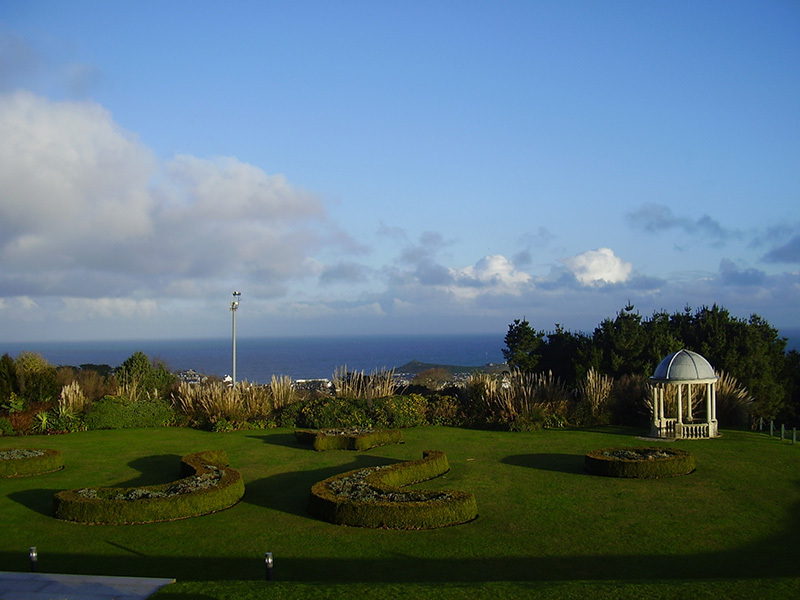 Beautiful scenery with views of both St Ives Bay and the countryside. We then intended to continue continue up the hill to Steeple Woodland and Knills Monument - but ran out of time. This will be the objective of one of our next walks - maybe we'll approach it from the Halsetown side of the hill. I'm hoping to add a new Walks section to my OneStIves Website - with more details and maps of various walks around St Ives and West Cornwall. Hopefully more news of that here soon - although I've got loads of new websites to get up and running for clients first ! 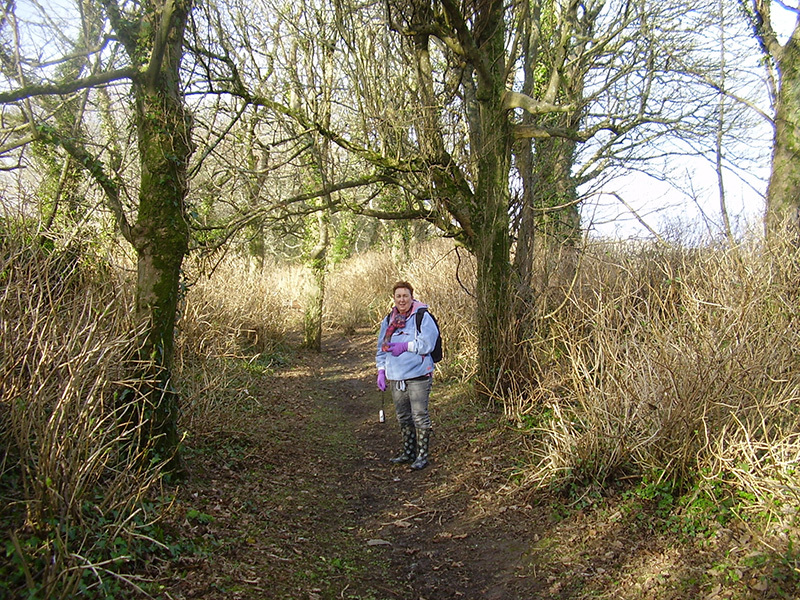 Me and Jo have also decided to tackle the whole of the Cornwall Coastal Path - in one day sections. So when we get another sunny day it will be stage one - out to Zennor and the Tinners Arms. A lot going on in St Ives this evening. The Drill Hall on Royal Square are hosting a "Swish" Night Clothes Swap - a cheap and fun way to change and freshen up your wardrobe. Just bring a bag of clean clothing, accessories or shoes and "swish" away ! Many of the shops will be open, along with Café Art serving drinks and snacks. Entry Fee is £3.00 - proceeds to charity. Starts at 6.30 pm. Miracle Theatre present their "panto with a difference" - Beauty and the Beast from Mars - at St Ives Theatre on The Stennack. With original sixties inspired tunes, technical wizardry and huge laughs from Cornwall’s foremost ‘masters of comedy’, this will be a wonderful night out. Have tickets - can't wait ! Doors open at 7.00 pm, performance at 7.30 pm. Tickets are £10.00 / £6.75 (under 15s) from the theatre box office - 01736 796 007 - open tonight from 7.00 pm. Café Frug - an evening of entertainment where anything can happen - is at St Ives Arts Club. It will feature any combination of poetry, prose readings, comedy, music, film or anything else - depending on who turns up. Doors open at 7.30 pm with performances from 8.00pm, entry on the door is £4.00 or £2.00 for club members. With a bit of footwork you could catch all three of these - Swish from 6.30 pm, a bite to eat at Café Art, over to the theatre for 7.30 pm then on to the Arts Club when that finishes around 9.30 pm. 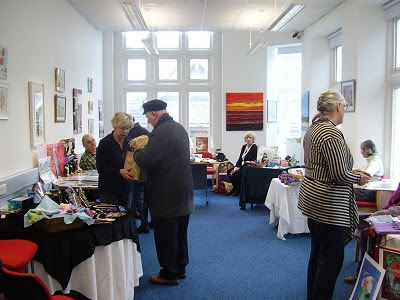 A new Craft Fair opened in St Ives Library today - featuring hand made work by local craftspeople. These will run throughout the year - on the first Thursday of every month, starting on 3rd March. Open from 10.00 am to 2.00 pm. 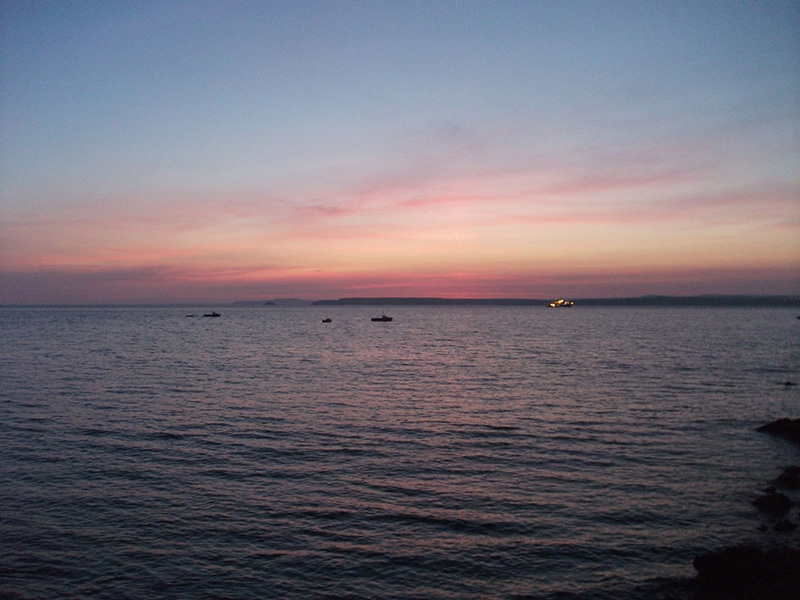 Thursdays have been chosen as the regular date to coincide with St Ives Farmers Market. Well worth a trip into town to get some great local food then enjoy browsing some unique and individual hand made work in the library. 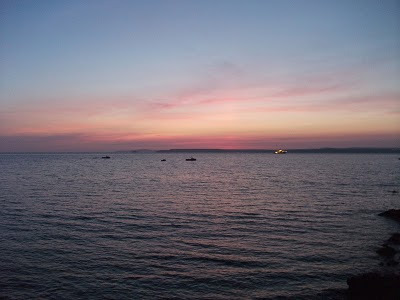 Beautiful sunrise over St Ives Bay this morning. I was up early and back to work for another day on The Net. I've got several projects under way for clients around St Ives. I'm helping The Mex Restaurant with their current marketing push - both online and offline. They've got a special offer for January - 10% off every meal and you can bring your own wine. I've been adding them to various travel websites and have added a discount voucher - available for download here. 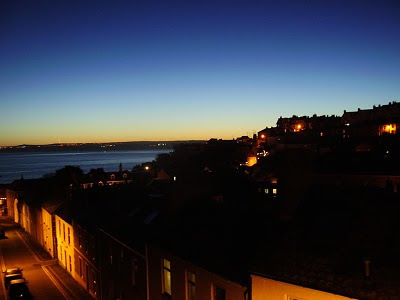 Hobblers Restaurant on St Ives Harbour will also have a new improved website online in the next couple of weeks, together with a site for their new self catering cottage on Island Road. St Ives Secure Parking are adding to their services - as well as secure reserved parking they now also offer a vehicle valet and return journey check. They have also reduced their prices. Coming soon - a new website for their 24 hour car wash in St Ives. Miracle Theatre return to St Ives next week - Thursday 27th January - with their brilliant panto Beauty and the Beast from Mars. We're running a competition to promote the show with a great prize - a pair of tickets plus a theatre supper at The Mex. Please do enter ! I've added more events to St Ives Arts Club - What's On. These include Cafe Frug, The Unplugged Chameleon, World Classics Series and The Arts Club Ball. More coming soon including the new season of exhibitions - once details are confirmed. I've been adding more listings to my OneStIves website - with Cross Estates joining this week. 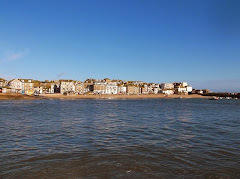 Been to St Ives - done stuff - now get the T-Shirt !!!. St Ives TV is a new online community TV channel with some great films covering various aspects of life here. They will be adding new content on a regular basis - so check out their website and FaceBook. 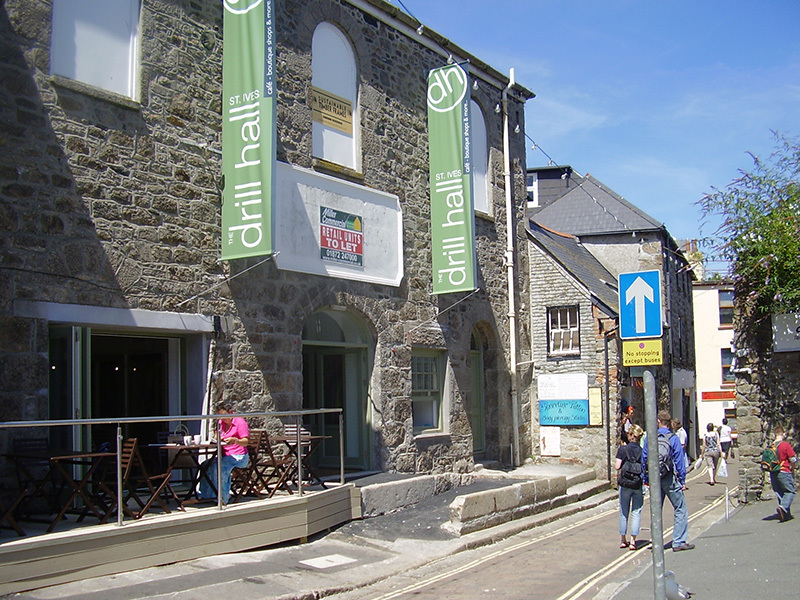 A story in The Cornishman this week reports "St Ives Tourist Information Centre Saved By Councillors". I've heard from two separate and reliable sources that this is somewhat premature and that nothing has been finally settled as yet. 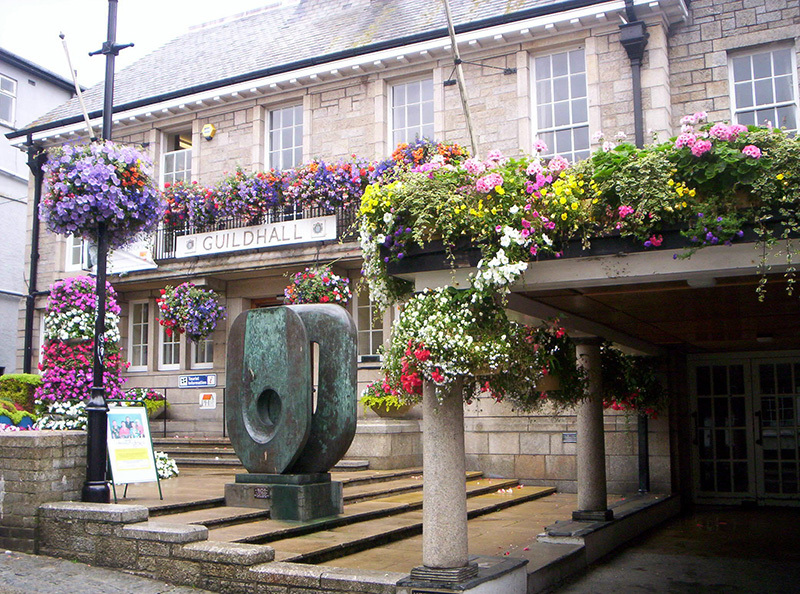 As reported previously - Cornwall Council have withdrawn all funding from the centre from March 2011 - due to a shortage of funds. "The town council are working to take positive action with regard to provision of a tourist information service, but this is subject to further negotiation." A working group has been set up including representatives of St Ives Town Council, Chamber of Commerce and Hotel & Guesthouse Association. They've been working hard for the last few weeks to resolve the situation and come up with a solution - despite many stumbling blocks. More definite news is expected soon. Also - good to see that, despite the cutbacks, Cornwall Council still has enough of our money to fund vital front line services - such as a Business Change Manager (salary up to £51k) to "deliver a programme of change that will promote a performance led culture ...... a chance to play a leading role in the transformation of our services as we seek to develop opportunities for the delivery of our services to public bodies across the South West"
So we can look forward to further service enhancements from the Most Improved Council of The Year - things can only get better. Miracle Theatre return to St Ives this month with a spectacular new show packed with live music, video, comedy and space-age mayhem. 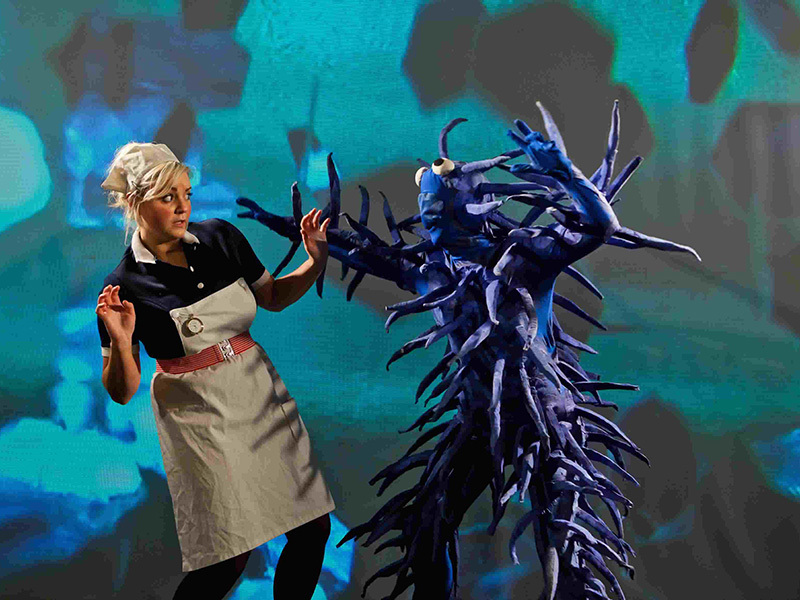 Beauty and the Beast from Mars is a panto like no other. Poptastic singing icon Bobby Beauty finds himself hotly pursued by The Beast, evil queen of Mars. Can Bobby, helped by his number one fan Nurse Bumper, stop The Beast and her evil plan to destroy Planet Earth? Miracle are no strangers to St Ives - their previous productions here, including Romeo & Juliet and The Revenge Of Rumpelstiltskin, have received rave reviews. This show is not to be missed. Huge fun and suitable for all ages. I saw it in December in Truro and I'm really looking forward to seeing it again. Thursday 27th January, 7.30 pm, St Ives Theatre. Tickets are £10.00 / £6.75 (under 15s). Available now from the theatre box office - 01736 797 007. 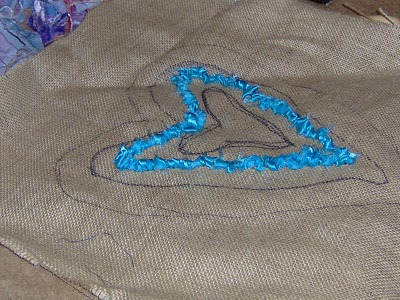 Do you have an interest in textiles and want to learn some new skills ? My wife Jo will be starting a Creative Textile Course - this Friday (14th) at St Ives Library and then running over the next 10 weeks. Each session runs from 10.00 - 13.00 and the cost is £10.00 per session, with a £20.00 deposit to cover the first two sessions. Jo is also running craft evenings at Café Art on Royal Square. Next Monday (17th) is a Knitting and Crochet Evening - for both beginners to get started and more experienced knitters who would like to learn more. It runs from 19.00 - 21.00 and costs £5.00 per person - call in at the Café to book a place. Should be both great fun and sociable - a chance to learn new techniques and meet fellow knitters. As an added bonus the Café will be open and serving their delicious range of home made cakes, snacks and drinks. A beautiful sunny day in St Ives and West Cornwall. We've just been for a walk on Trencrom Hill - just outside St Ives. The photo gallery above follows our route - from the car park, up to the summit, down the other side of the hill then along the woodland margin back to the start. 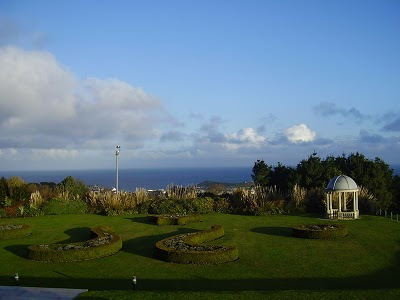 The views from the top are stunning - unique because you can see both the North and South Cornwall coasts. Views across to St Michael's Mount, Hayle Estuary, St Ives Bay and Godrevy. One of my plans for 2011 is to get out walking more - so I hope to post more walks including Rosewall Hill, Lanyon Quoit and Mên-an-Tol. A mixture of some previous visitors and newcomers. Barbara Dickson, Show of Hands and Seth Lakeman, among the returnees, will all prove popular gigs. Adrian Edmondson & the Bad Shepherds are regulars on the festival circuit - but this is their first visit to St Ives. 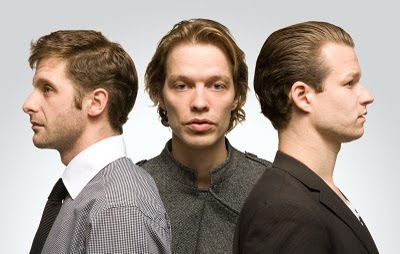 Focus - surely not the legendary Dutch prog rockers ? Joey the Lips look like a great choice to headline the festival closing night - Soul, Blues, Funk with a bit of Motown and Rock according to their website. Tickets will be on sale from around March and no doubt more gig announcements will follow soon.